Too often the story of Venezuela’s Bolivarian revolution is told with an excessive focus on former president Hugo Chávez. 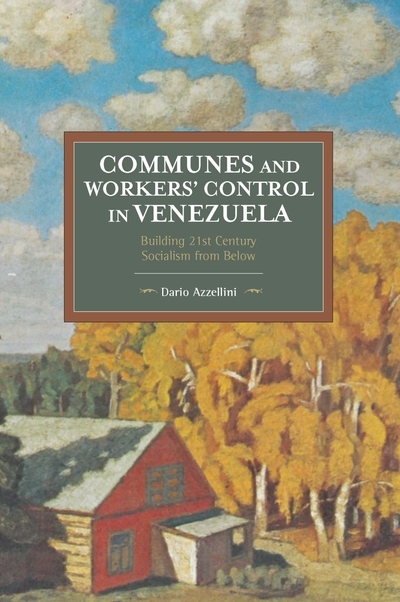 In this history from below, Dario Azellini turns our attention toward the ways workers, peasants, and the poor in urban communities have led the struggle for 21st century socialism. This fascinating account draws on extensive empirical studies and participant interviews.